Sing your praises to the Lord! Lead by the Visitation Parish Music Director, Barb Masters, the Children's Choir is open to all those students in grades 3-8. 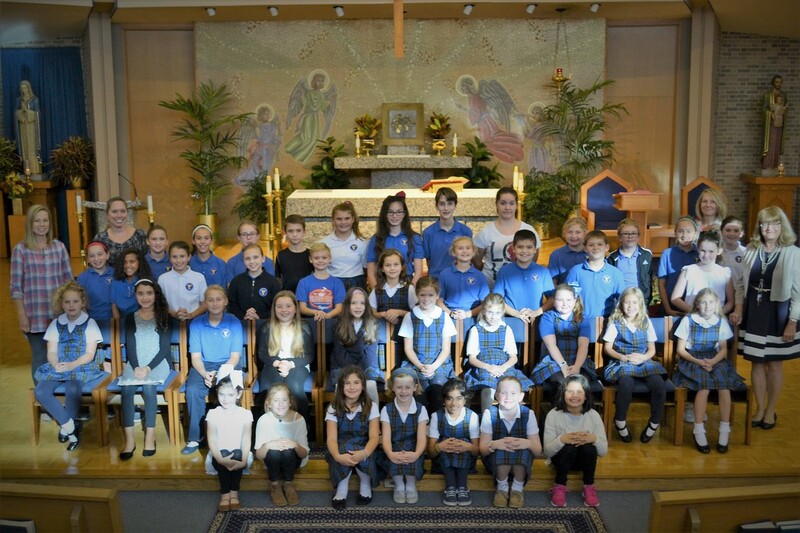 Practices are held once a week and the children participate in two monthly masses September-June, as well as special celebrations like Christmas Eve mass, Easter morning liturgy, and First Communion. 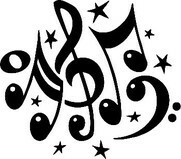 Interested in joining Visitation's Children's Choir or Youth Ensemble? ​Click HERE to download a registration form. For more information, please visit the Music Ministry page on the Visitation Parish website. Parent Volunteers are needed!! Please contact Barb Masters if you are able to help.